Qua­li­ty and re­lia­bi­li­ty are im­por­tant to us. Our long ex­pe­rience and work rou­ti­ne make it pos­sible for us to de­li­ver au­dio even wit­hin tight sche­du­les. We are known as po­si­ti­ve, nice people who are easy to work with. We can take care of Your project’s ot­her au­dio pro­duc­tion areas as well from recor­ding, edi­ting, sound de­sign to Music pro­duc­tion. Welco­me to our home page! I’m a versatile voice, speech and vocal professional. I’ve been doing voice-overs professionally for 15 years in addition to working as a vocal pedagogue and a singer. 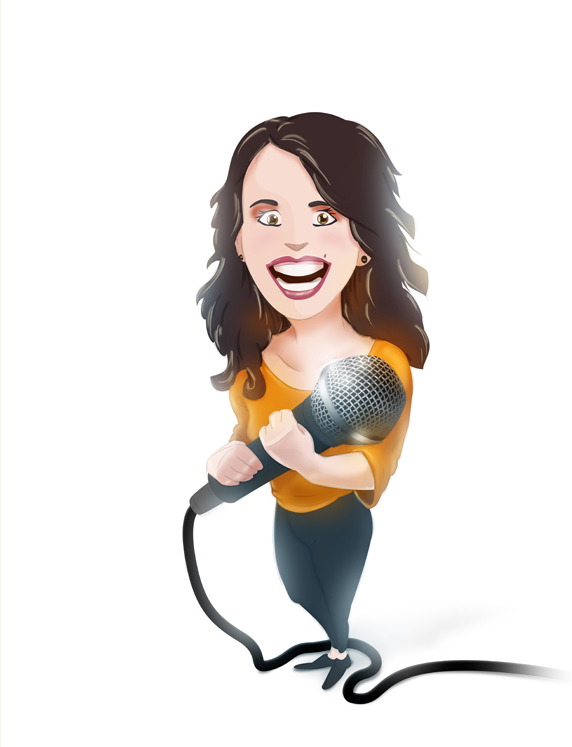 My voice is pleasantly clear, bright and I can easily do various styles - from perky cartoon tones to calm, convincing and mellow educational voices for eLearning needs. I can do a variety of tones needed in metal, rock, pop, jazz, classical and children’s music. I have studied voice control for three decades in places like Berklee College of Music focusing on different vocal styles, and in the Complete Vocal Institute, Copenhagen, from which I graduated as an authorized Complete Vocal Technique (CVT) teacher. When you need voice-overs or vocals in your production, please, ask for an offer. I’m an experienced, long-time voice-over artist with over 20 years of experience. My voice is clear, warm and smooth. My middle-aged man’s voice works great for all kinds of projects from commercials to eLearning productions. My long-time career as a recording and mixing engineer gives me very strong technical know-how. This helps me deliver high-quality results fast. I can also easily do the final mixing of your project if needed. Do you need voice of child for your production? I’m Erika - a cheerful and lively 12-year-old girl. My voice is bright and clear. I’ve done voice-overs for commercials for a few years. I love to sing. I started taking singing lessons when I was seven. In addition to singing I do musical theater, painting, soccer and track-and-field.